Students must personally ensure that they hold a current, valid provisional driving licence. If this is a new style licence, both photo card and paper counterpart are required; if an old style paper licence, please bring your valid passport. Licences must be shown to the instructor at the first meeting. Lessons must be paid for in full, prior to their commencement. No credit is offered. A deposit of 50% of the next lesson fee is required at the time of booking for all lessons arranged after the initial meeting. A minimum of 48 hours notice of cancellation prior to the start of a lesson is required. Cancellations notified after this time will incur the full fee for the lesson or lessons cancelled. 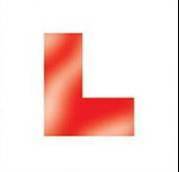 Students must notify their instructor that they have passed their theory test, and supply their certificate number so that their driving test can be booked. On receipt of their driving test appointment letter from the DSA, students must confirm the test details with their instructor to avoid errors and double bookings. When presenting for a driving test, it is the student’s responsibility to ensure they have their driving licence (both parts), appointment letter and a valid theory test pass certificate with them. It is against the law for anyone to drive while under the influence of alcohol or drugs. Any student suspected of being under the influence of either will have their tuition terminated for that day, and will forfeit their lesson fee. Abusive language or threatening behaviour towards any Instructor or member of the general public, while within the instructor’s car, will not be tolerated. Any such behaviour will result in the lesson being terminated. Instructors reserve the right to withhold the use of their vehicle for the driving test if, in the opinion of the instructor, the students’ driving is not to the required standard. 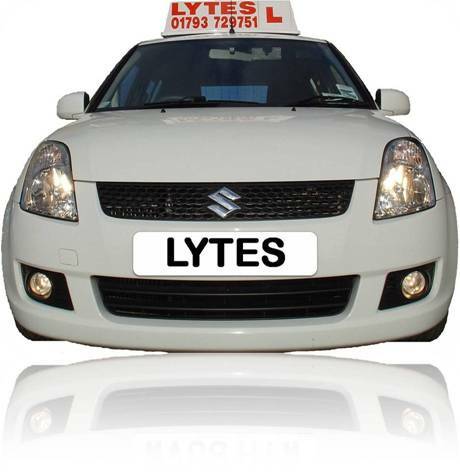 Lytes Driving School will not accept liability for a pupil’s belongings left in the vehicle. Lytes Driving School cannot be held responsible for the cancellation of a driving test by the DSA. The DSA charges a higher rate for Driving Tests booked outside normal hours. Where the cost of a driving test is included in the price of a course of lessons, the difference between the weekday charge and the out-of-hours charge must be met by the student when applicable. A minimum of 2 consecutive hours of tuition must be booked per week to qualify for this offer. Only one course of lessons may be booked at this rate, per pupil. All subsequent lessons will be charged at our standard rate. Offer not available to existing Lytes Driving School clients. Lytes Driving School reserves the right to change these terms and conditions at any time.